Montgomery County Court of Common Pleas Judge Steven O’Neill ordered Cosby, who had been out on bail since his conviction, to be jailed immediately. He was escorted out a back door of the courtroom with his hands and feet shackled and driven away in a black sport utility vehicle. Several of those women spoke to reporters in the rain outside the courtroom. “I wanted 30 years, but I’m very happy to know Mr. Cosby will do time in prison,” Chelan Lasha said. O’Neill also fined Cosby $25,000 and ordered him to pay the costs of the prosecution, calling Cosby’s crime “very serious.” There was no visible reaction from the disgraced entertainer. Before handing down the prison sentence, O’Neill also decided to designate Cosby a “sexually violent predator” under Pennsylvania law. “Bill Cosby took my beautiful, healthy young spirit and crushed it,” she wrote. 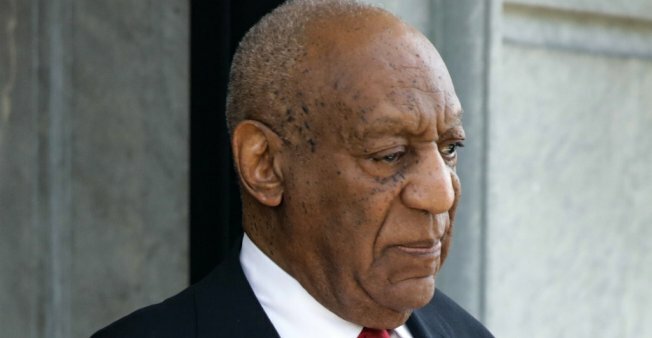 Prosecutors had asked for the maximum prison sentence of between five and 10 years, citing the nature of Cosby’s crime as well as his alleged history of misconduct.